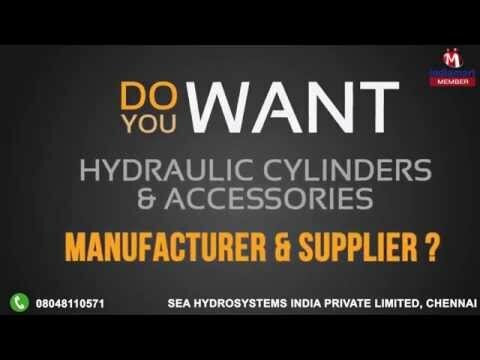 SEA Hydrosystems India Private Limited, were incorporated in the year of 2010. With the sole aim of manufacturing and supplying precision engineered Hydraulic Cylinders of optimum quality in the shortest lead-time. In our product range we are offering European Standard Hydraulic Cylinder, USA Standard Cylinders and Hydraulic Cylinder Rods. We achieve this owing to our firm commitment to quality at every phase of our business starting from the utilization of optimum grade raw materials to stringent quality checks on final finished products. We are exporting in USA, Australia, New Zealand, Singapore, Cambodia, Vietnam and Canada.